Waterloo: The Making of a Battle. A morose Steiger, brooding over his recent divorce didn’t need much excuse to have a glass in his hand. Ebert remembered Steiger braced over a table one night in the hotel dining room, periodically drinking back measures of local wine to steady his nerves. His horse had been spooked by an areal explosion and bolted. Horses being spooked by explosions were a problem, and not just for the Russian cavalry. In a scene that didn’t make it past the editing room floor, Plummer and Terrence Alexander (playing Uxbridge) went on an unscheduled ride after the pyrotechnics went off at the wrong time . Ukraine in 1969 was beautiful, scorching hot, and dirt poor. The actors were not allowed to fraternise with the locals who came to stare, nor to stray far from their lodgings. The hospital was a death trap, as were most of the rooms in the hotel. It was a rich agricultural area, but hungry because the bulk of their hard earned produce was the property of the state and by law sent to Moscow. The area was full of Soviet citizens that were either indifferent to, or hated Russia. In part the only reason Plummer’s wife was able to get to Uzhgorod was because the driver he had hired to transport them was a Hungarian with a Magyar’s disdain for the Russians, and stubbornly got them through checkpoint after checkpoint. 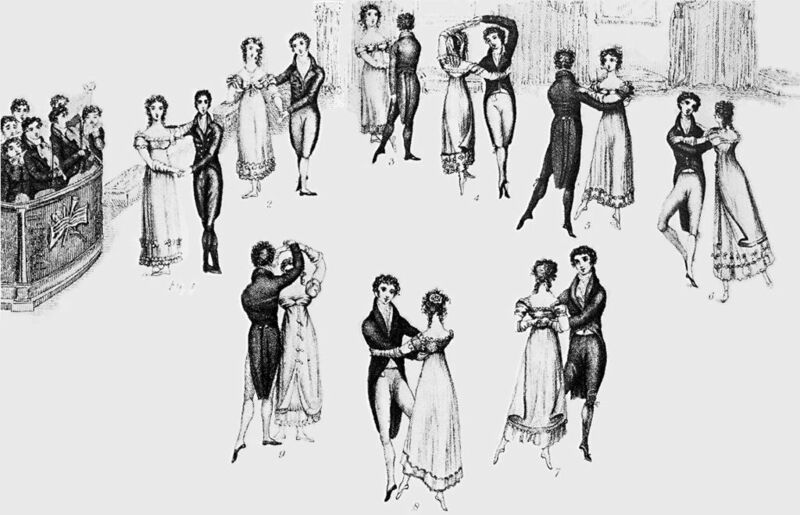 Georgians, Transylvanians, Yugoslavians were also common nationalities to bump into and the area was volatile. Part of the reason the film was even possible was because of the buildup of Russian troops on the Czech border after the Warsaw Pact invasion in August 1968. Sergei Bondarchuk didn’t understand Englishmen. Indeed his knowledge of English itself was scant at best. 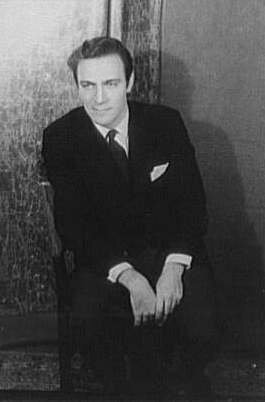 The first time he met Christopher Plummer, the Canadian actor was in makeup for his role as the Duke of Wellington. 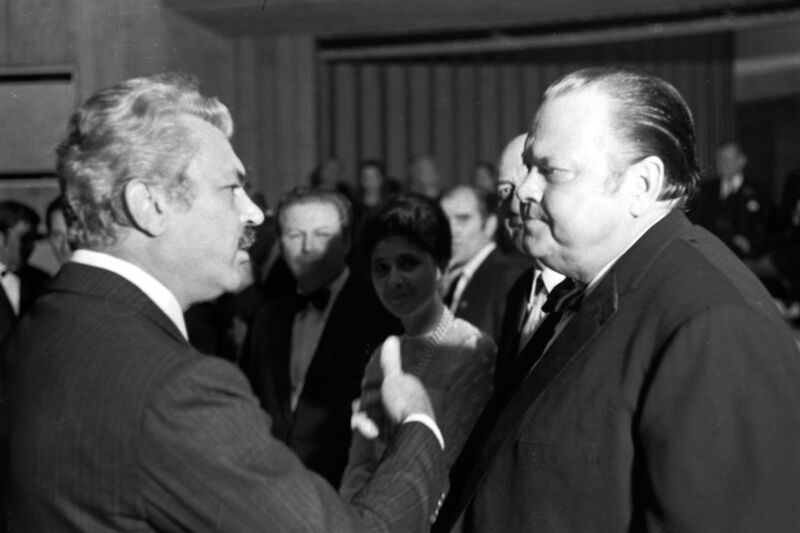 They were in Rome at the time and master makeup artist Alberto di Rossi was just informing Plummer his nose was more than big enough for the task of emulating “Old Nosey’s” famous beak, when the intimidating form of Bondarchuk strode in tailed by a stern group of what Plummer took to be KGB agents. He was a very Russian looking Russian. A large compact bear with frowning eyes and a pugnacious chin, after observing di Rossi’s work he voiced concern about the upper lip not being right. The Italian makeup artist had a sharp wit and asked if it wasn’t “stiff enough.” To his and Plummer’s surprise he responded in the affirmative and had to be informed that “Stiff upper lip” was an expression, not an ailment. After he had been made to understand, the taciturn Bondsrchuk turned on his heel and left without another word . Bondarchuck (L) and Orson Welles (R) who played a small part in Waterloo. The long dark looks, the short sentences and the morose expressions from the Soviet director could well be explained by the sheer size of the undertaking at hand. 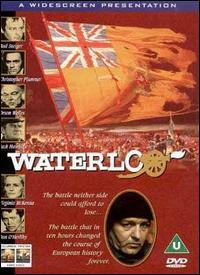 Italian Producer Dino di Laurentiis had been trying to get Waterloo off the ground for 10 years. His production company wasn’t big enough to handle the monster alone, and no one else wanted the risk either. Russia was the only place such a logistically challenging movie could be made and Mosfilm stepped up to the plate . A giant budget made the Waterloo project one of the biggest movies in production, and a bigger responsibility, but Binderchuck was used to immense budgets. War and Peace had cost $100 Million. Even so, had it not been made in Russia, with the Red Army it would have cost three times that much. At the time it was said that Sergei Bondercuck commanded one of the biggest armies in the world. 15-16,000 Soviet troops had been mobilised to act as the various armies of 1815, including a full brigade of the Moscow Militia Cavalry, making the recreation three quarters the size of the real thing. Each man was played the princely sum of $1 a day for his trouble, a salary that seemed dazzling to them. In order to control his army Bonderchuk counted on a staff corps of Russian Generals, 3 of whom were military historians, who consulted on formations and tactics, General Kozakov, General Lushinsky, and General Oslikovsky, a former major, Anatoli Chemedurov was his assistant director. What with these men, and his small troop of 4 interpreters the soft spoken, plainly dressed man, often mistaken for a Georgian farmer by curious visitors,  certainly seemed like a General himself. 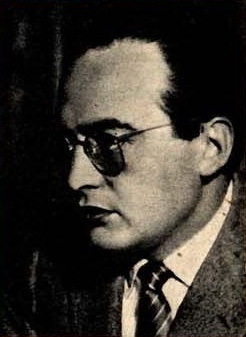 Movie producer, Dino di Laurentiis. Wikipedia. It was obvious that despite the rubbish accommodation Mosfilm was ambitious in its outlook. For months the set director had been carefully manicuring a hitherto ordinary parcel of Ukrainian farmland near the Czech border into a facsimile of Mont St Jean Ridge, Belgium. He bulldozed two hills, deepened a valley, laid five miles of road and six miles of pipe to create mud. He sowed fields of rye and barley and recreated four historic buildings, it must stand as one of the most impressive set builds in history for sheer landscaping alone. To film the massive battle scenes, 100 foot towers had been constructed, a helicopter readied and an overhead railway built . The schedule was relentless but as usual at the mercy of delays, weather being one, and the importation of a giant telephoto lens from Italy, which kept the entire “army” hanging around doing nothing for a week while, rumour had it the Russians were making notes for a copy , which did nothing to ease tensions of army officers worried about overheads, or actors, stewing in their dump in Uzhgorod. Plummer and the rest of the cast, spent their time either drinking smuggled booze or socialising at dinner parties given by his wife, who had braved the Spartan living conditions to join him on set. 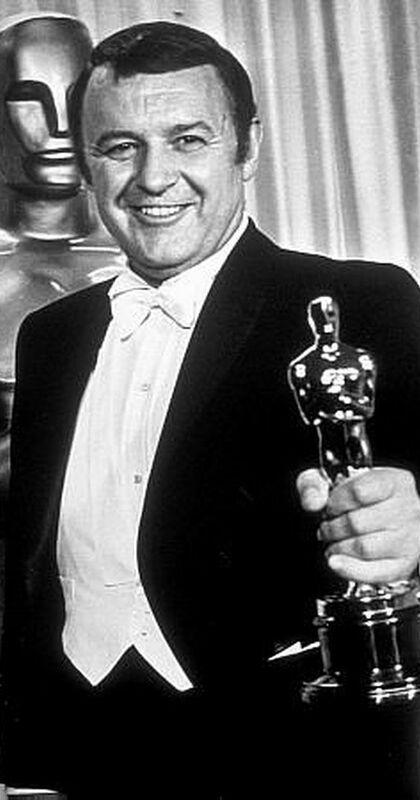 Rod Steiger at the 40th academy awards. This win was not because of Waterloo. IMDB. These charges were awe inspiring to watch, but painful as well and not just because everyone was getting the feeling that their parts were becoming lost against the vast sea of extras. The Western, Yugoslavian and Russian stunt men could make their horses fall on command, but the cavalry mounts had no special training. Trip wires were used instead with fatal results. Watching one charge Plummer and the rest of the cast were horrified to see a horse rise from the ground with its neck bent at a ghastly angle. It pleading pitifully for help. Its rider heard the plaintive cries of distress, and unable to be restrained he sprinted to its side, ignoring all calls to get out of the shot. The animal was in dire pain, and whinnied piteously to its owner, who in no less internal anguish cast around desperately for a gun to end its ordeal. With none to hand, he took out a knife and with shockingly accurate precision cut the animal’s throat. When the cameras stopped rolling an eerie silence fell over the scene, penetrated only by the cries of the heartbroken soldier weeping over the body his dead friend. . Horses were to drop like flies during the 48 days of battle shooting, to the degree that when the prop department began to run out of fake carcasses and began to use the real thing. . Whenever filmmakers and historians get together to create something, battles are fought over battles. During that summer in Ukraine, one of the men waiting in attendance on Bondarchuk was his British advisor. A colonel, who not only sported a monocle and moustache but habitually wore a kilt. His name was also unforgivably British; Willoughby Grey, whose great grandfather had actually charged with the 2nd Heavy Dragoons, Scots Greys at Waterloo. 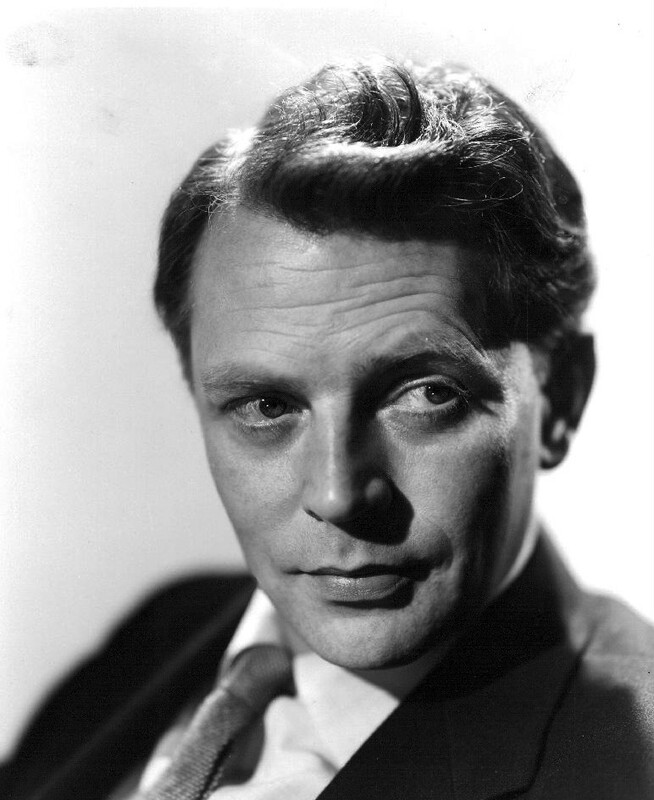 He is credited as playing Captain Ramsey of the RHA In the movie, and thus has one line and a brief appearance in the film. A generally affable fellow, who chummed around allot with the actors and was usually in on most of the big production calls. He was supposedly an expert on Wellington and the British army he commanded . It is due to Willoughby, (nicknamed “Willow” by the cast) and Plummer that all those witty lines got given to Wellington, and that he was allowed to show some of his repressed emotion. Plummer, unhappy about the dry treatment the Duke was getting in the film, cornered Willow and said “You know practically every recorded statement the Duke ever made. Let’s put them in the script, even if they are out of context. The writers have all gone; let’s give him back some of his wit and style.” Of course Willow agreed, most of the lines in the film were indeed said at one time or another, although in different ways. Bondarchuk accepted these alterations with good grace, as he’d never liked the script much anyway, and tolerated everything from unauthorised script changes to Steiger’s on the spur ad-libs. Willow calmly argued that it would indeed be cinematic if he put his areal cameras to good use, but that just made the Russian dig his heels in. Plummer thought he was feeling threatened by someone who had done their homework. “But this is correct” the Colonel insisted “This is how it happened. I can’t change it. I won’t change it.” Silence from the Russian corner. “There is really no point in my being here at all if you won’t listen to anything I say!” And he stormed off. Behind him trailed the Russian Generals who had all taken his side, together the soldier historians marched stiffly along the ranks of waiting cavalry, a picture of injured military dignity. The Generals were impressed by his stand, and invited Willow to their tent where they all promptly got pickled toasting him in vodka and discussing the battle, with Chemedurov serving as the interpreter. 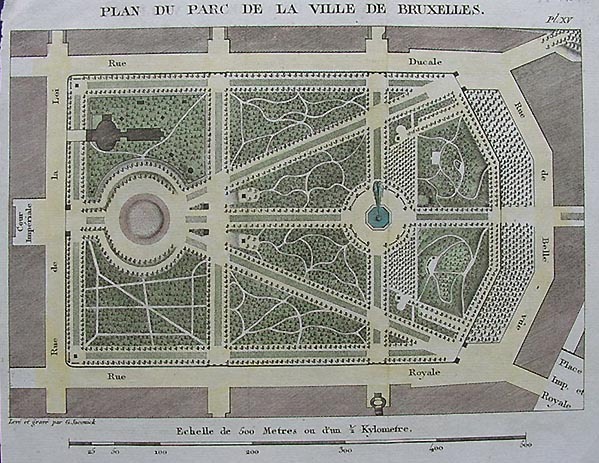 In the end Willow won his Waterloo and the areal shot of the squares remains the most admired part of the film. .
One by one the actors fulfilled their duties and got out of dodge. Plummer, Terrence Alexander, Willow and Jeffrey Wickham, appealing to Bondarchuk to let Michael Wilding finish his scenes first due to an encroaching illness. 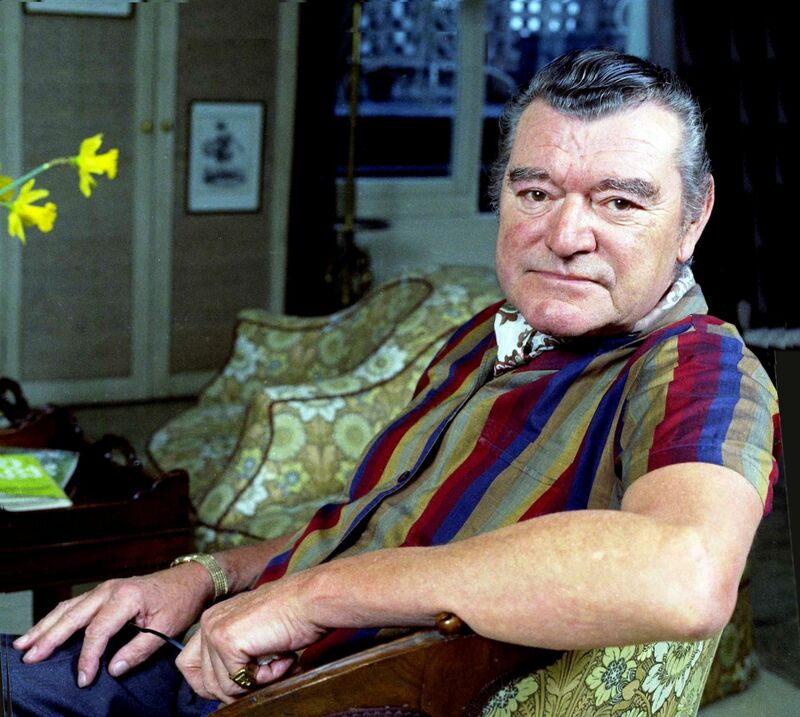 Jack Hawkins having soldiered through his scenes while recovering from an 1968 operation to restore his voice, (he’d had his Larynx removed due to cancer in 1966 and died in 1973), and packed up, much to the relief of the cast who worried about his exposure to all the smoke. Living conditions had brightened up in Uzhgorod that September with the arrival of the Georgians. Sergo Zaquariadze, playing Blucher was a big star in the Soviet Union, he had the red carpet treatment and for the time they were there the hotel almost became liveable. He brought good company and copious amounts of red wine. Apparently he had more scenes than what most audiences remember, stills show the famous meeting at La Belle Alliance & Plummer remembered watching a dramatic scene where he is presented with Napoleons captured hat but, they didn’t make it. Or if they did the phantom director’s cut has never surfaced and is perhaps merely legend. When the Georgians left, things returned to drudgery and the remaining cast wondered when it would all be over. When it was finally his time to go, Plummer was glad to get away, but reflected later he’d not have missed the adventure of filming the battle of “Batty-Poo” for the world. Plummer, In Spite of Myself. 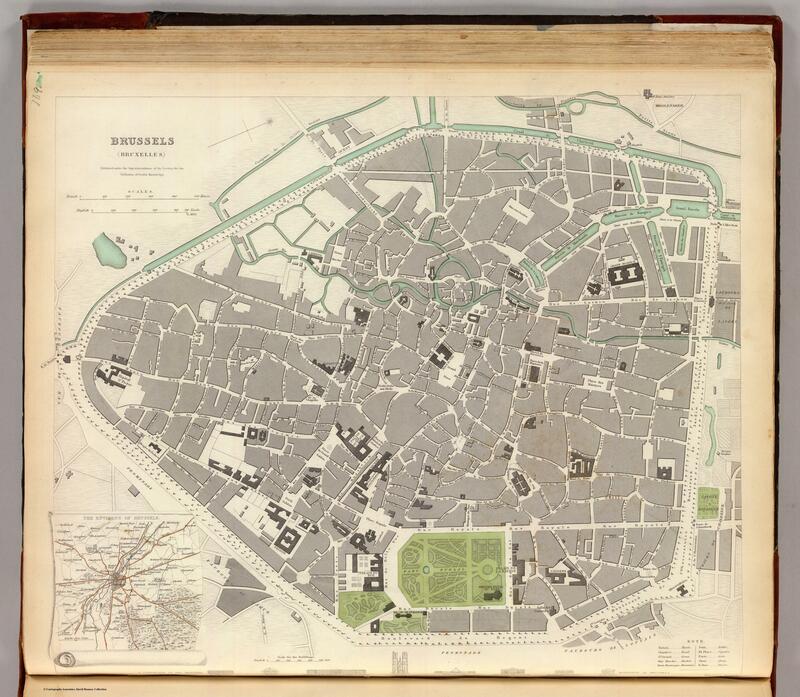 Got a question about the climactic final act of the Napoleonic Wars? Check out my video and Fire away, here, YouTube. on Twitter or Facebook. 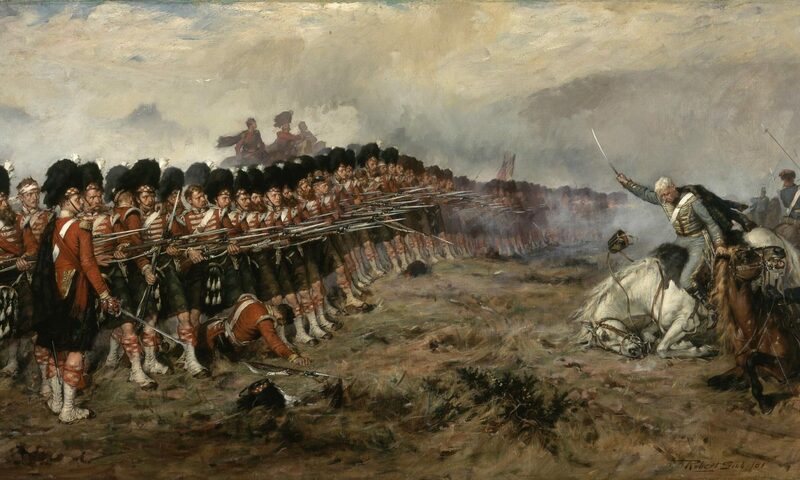 Waterloo: The First 6 Hours. A Sardinian Officer at Waterloo.